Washington Electric welcomes you, our customer! 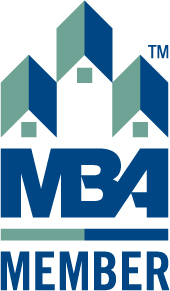 We strive to serve each customer with respect and by our best business practices. 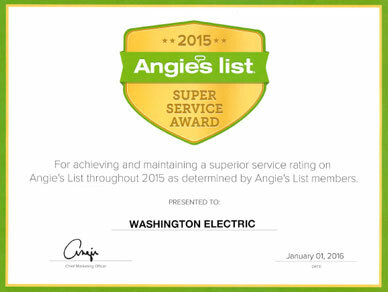 We here at Washington Electric want each of our electrical customers to be 100% pleased with the job that our electricians do in their home, in their office, or on the job site. 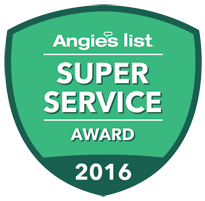 Other service areas are possible (additional fees may be required); please call us today to discuss your electrical service needs. 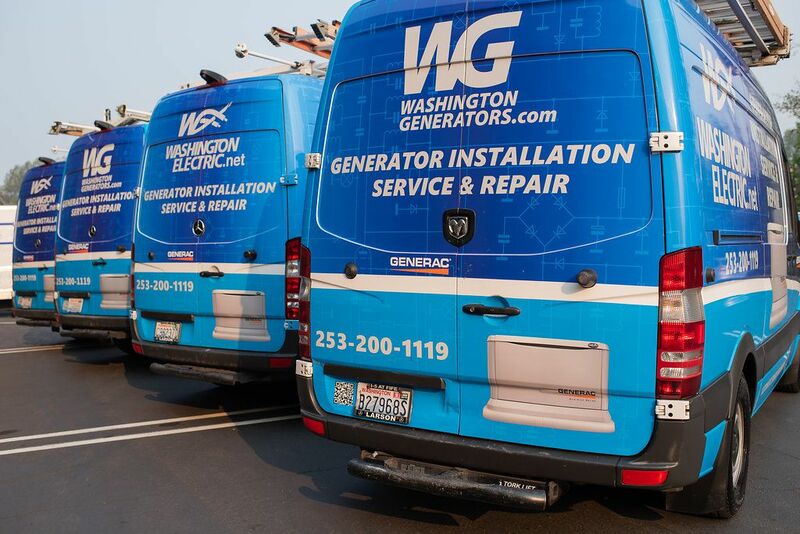 Washington Electric offers 24/7, around-the-clock service with an on-call generator technician. 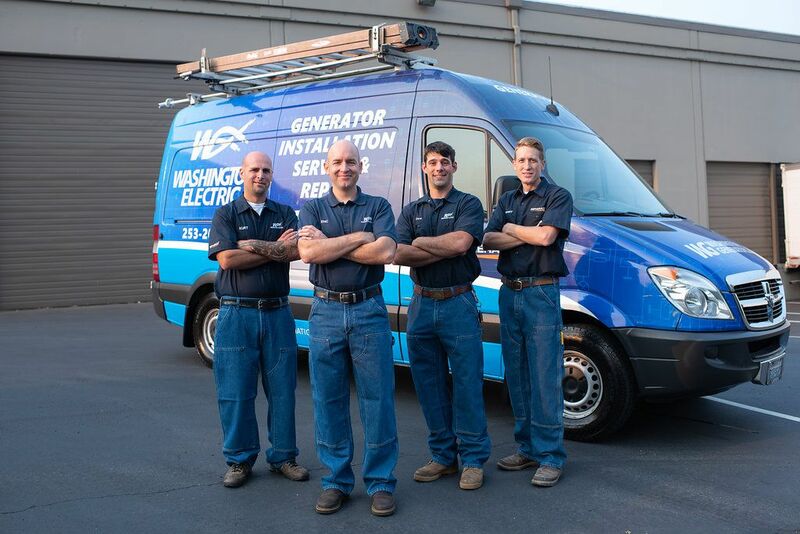 We specialize in residential standby generators and we feel it is important to solve generator issues when they happen so no one is left in the dark or cold. We understand that generator complications happen at all hours, even when it is most inconvenient, and that is why we offer 24/7 assistance. We don't want our customers to be without power until "business hours" the next day. If the on-call electrician is unable to walk you through the problem over the phone, the electrician will dispatch himself to your location to correct the issues. Our customers are our biggest asset! 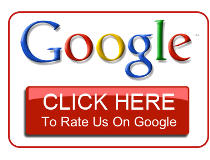 We are pleased to have so many of our first-time customers become repeat customers and you are some of our biggest fans!